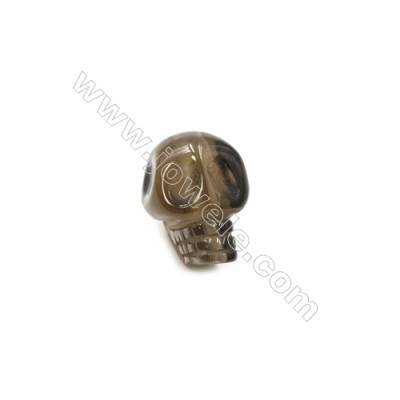 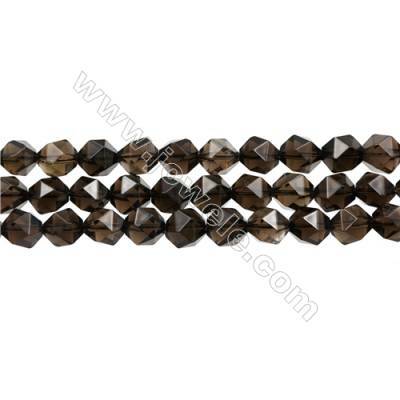 Smoky quartz is named after its smoky color, which is caused by gamma rays. 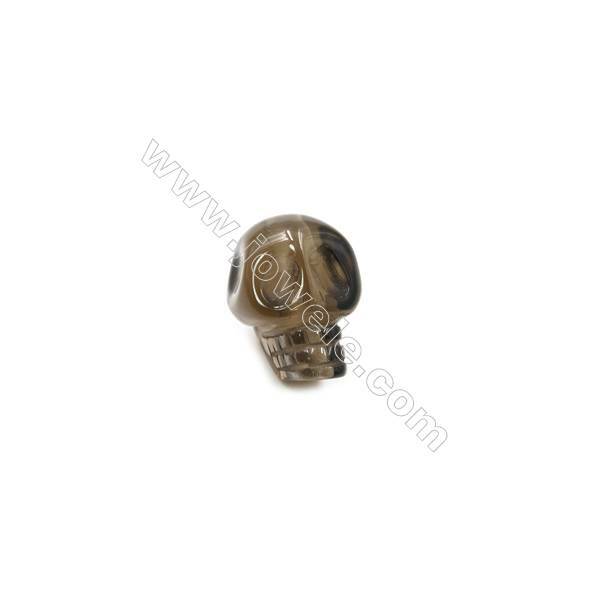 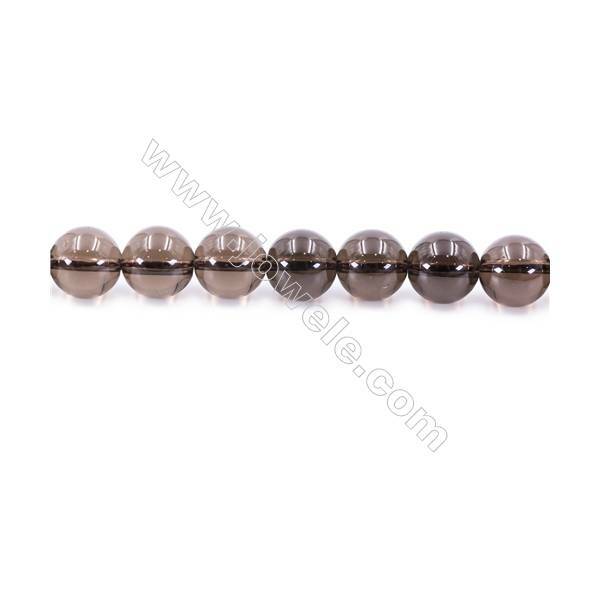 The color ranges from brown to black and sometimes smoky gray. 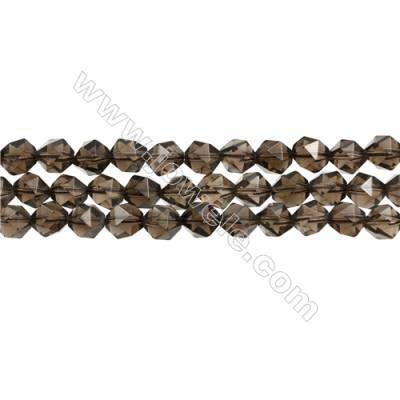 Mined in Brazil, the stone is believed to enhance organizational skills, making it good to have around the workplace or home office. 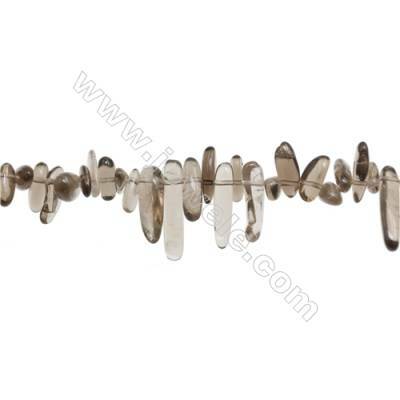 Find amazing shapes for your designs here. 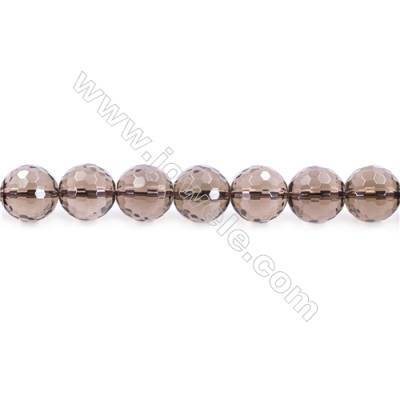 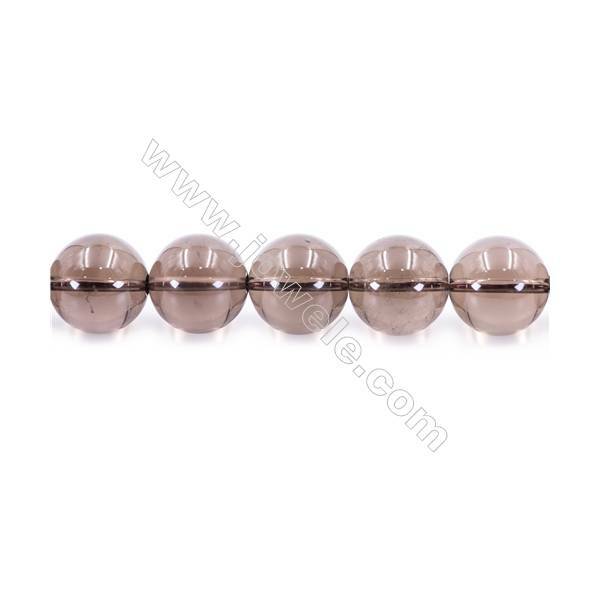 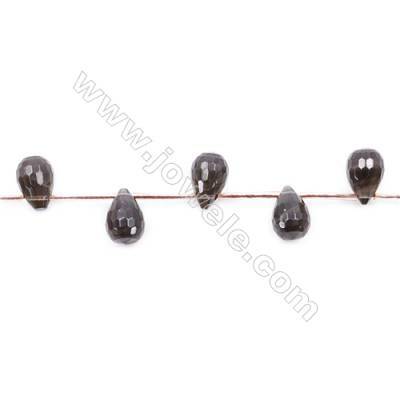 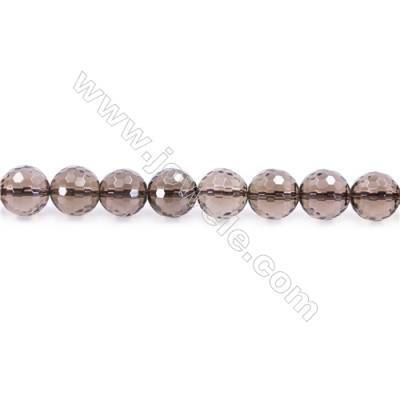 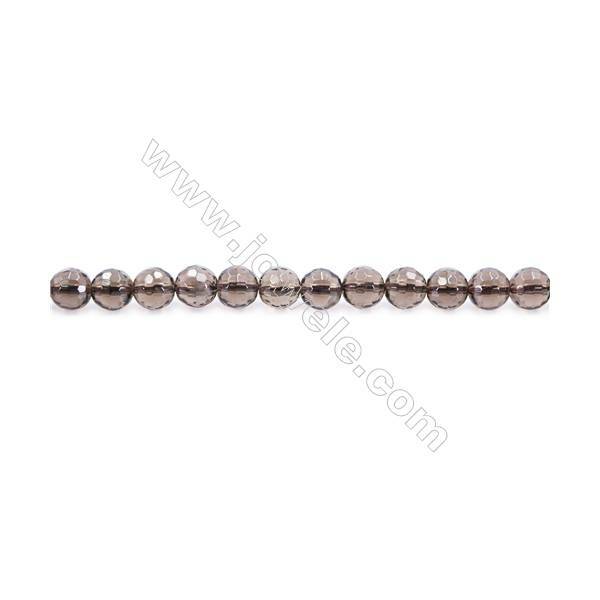 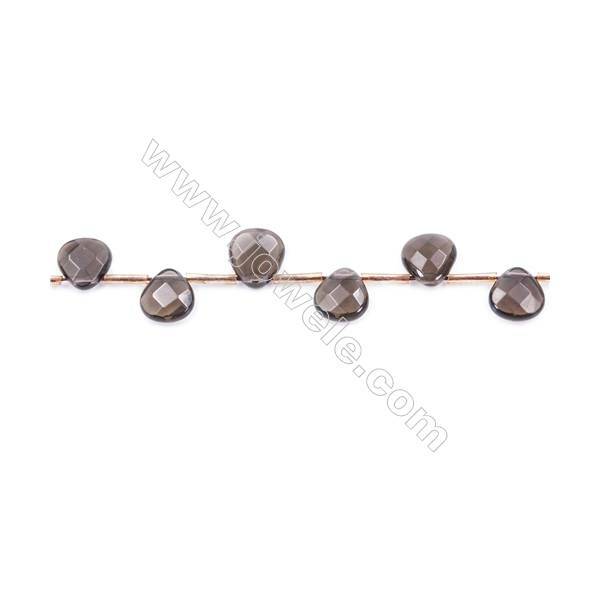 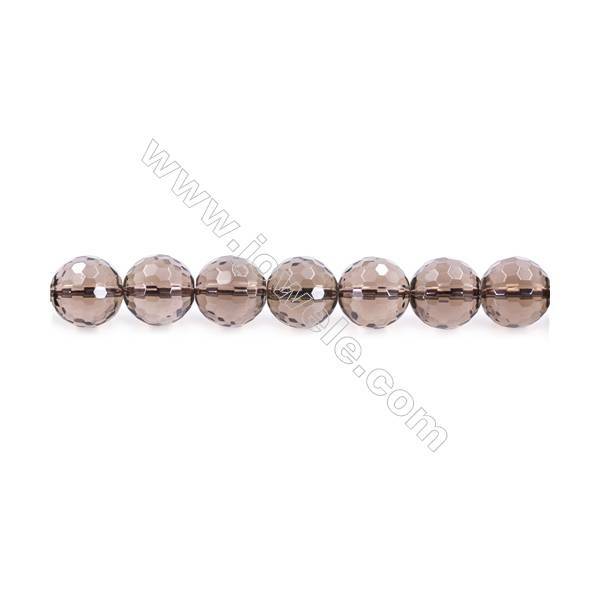 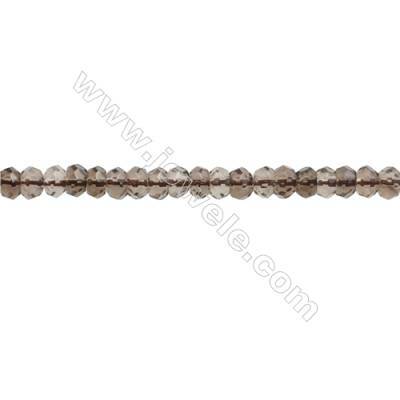 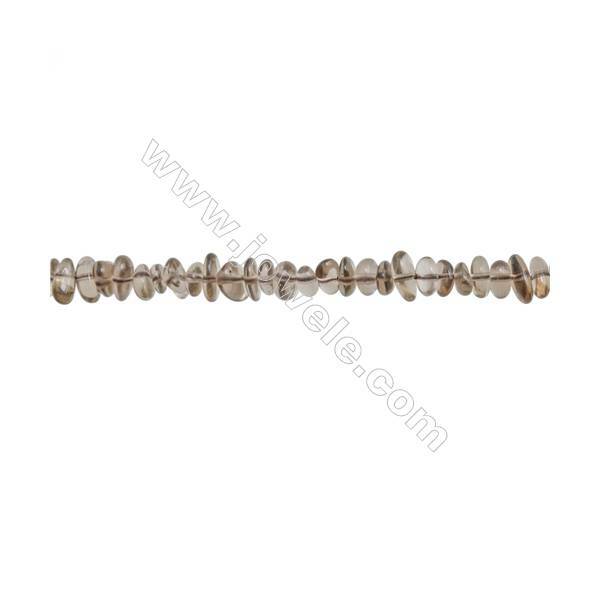 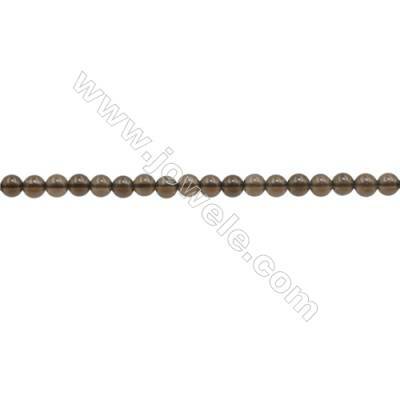 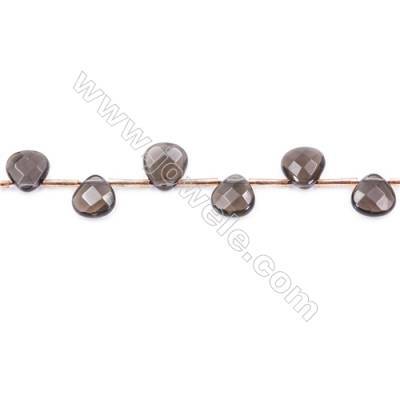 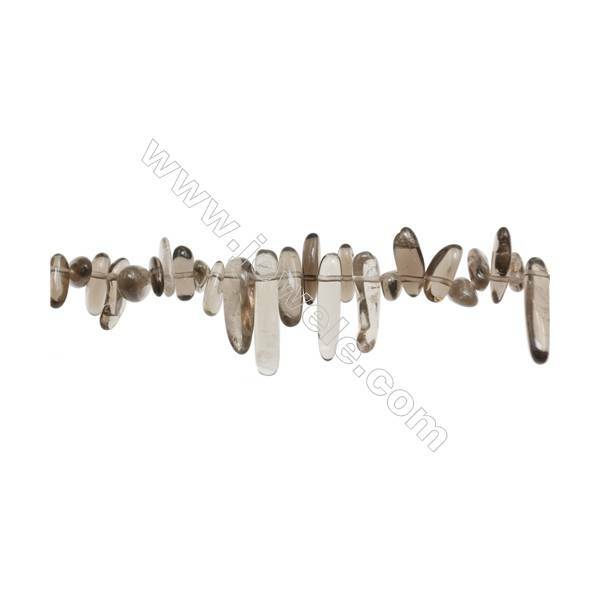 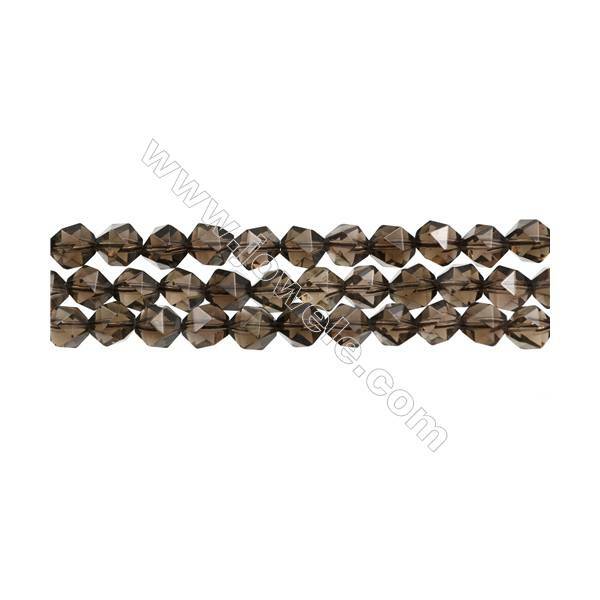 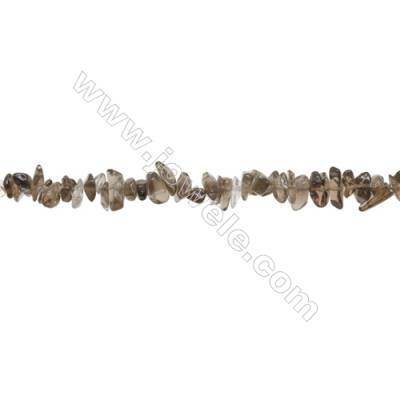 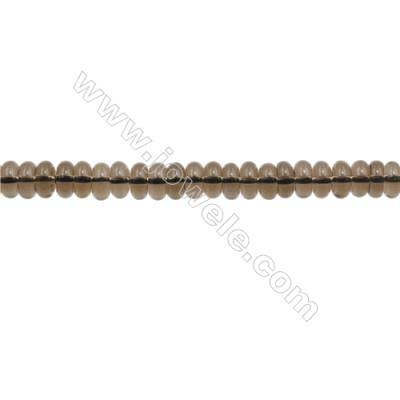 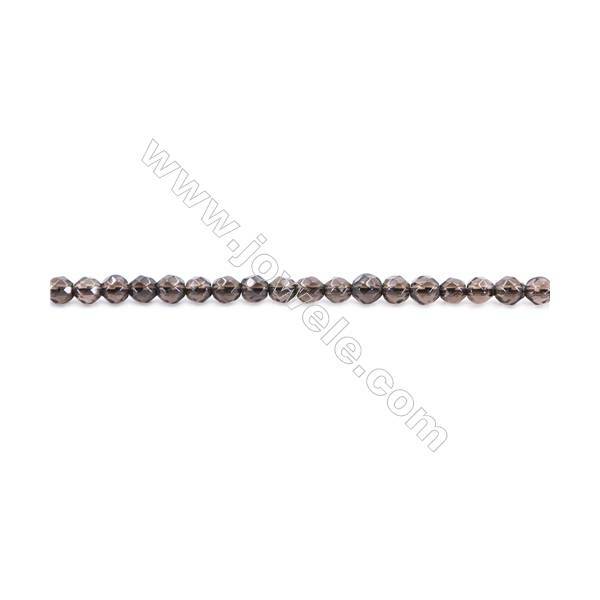 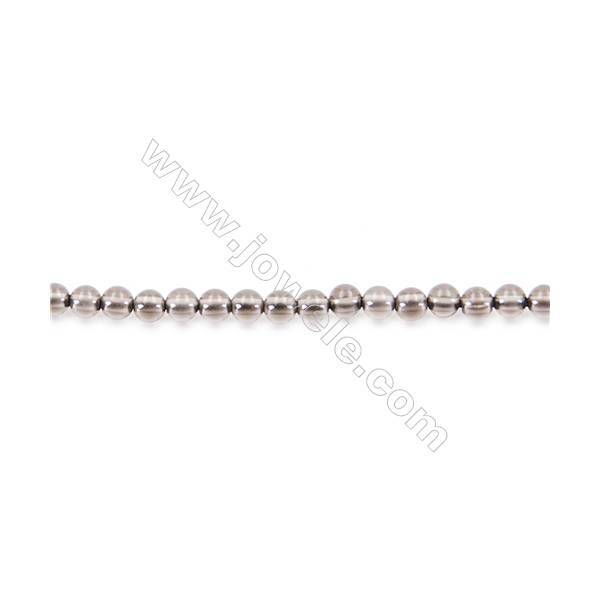 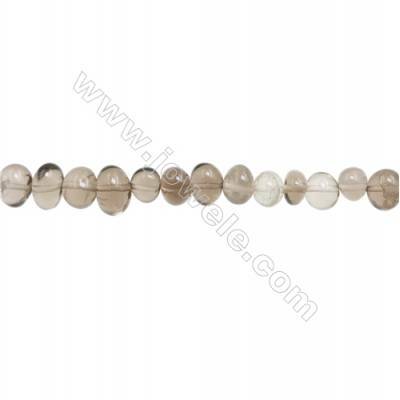 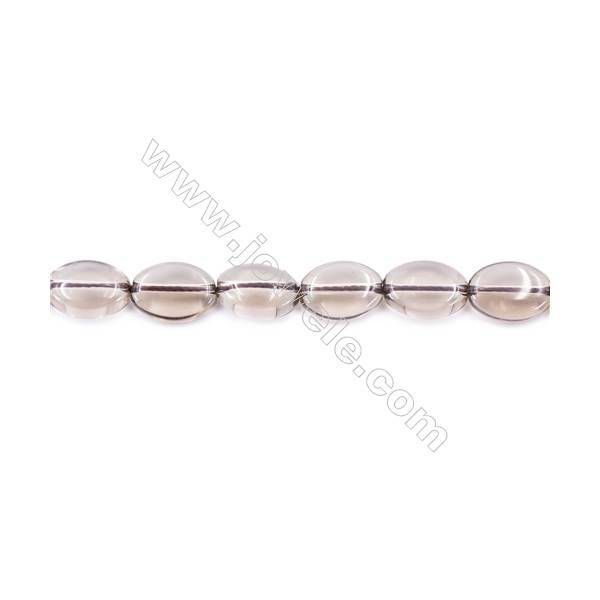 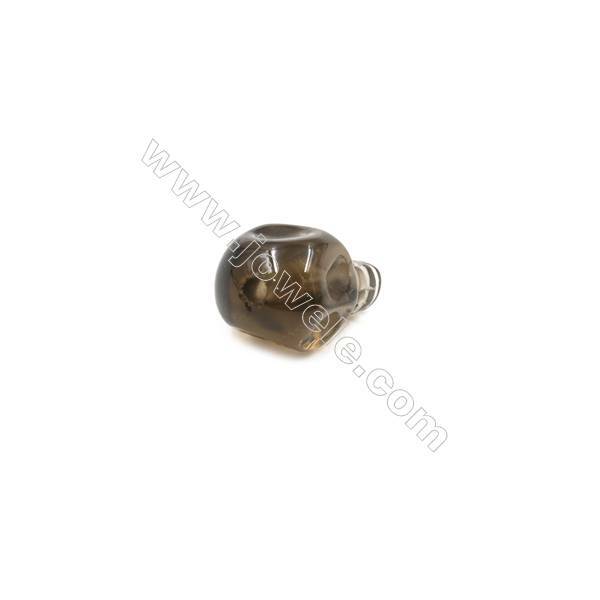 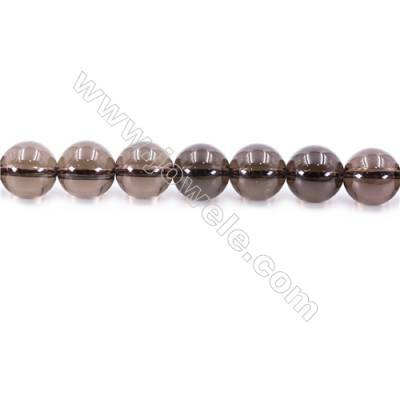 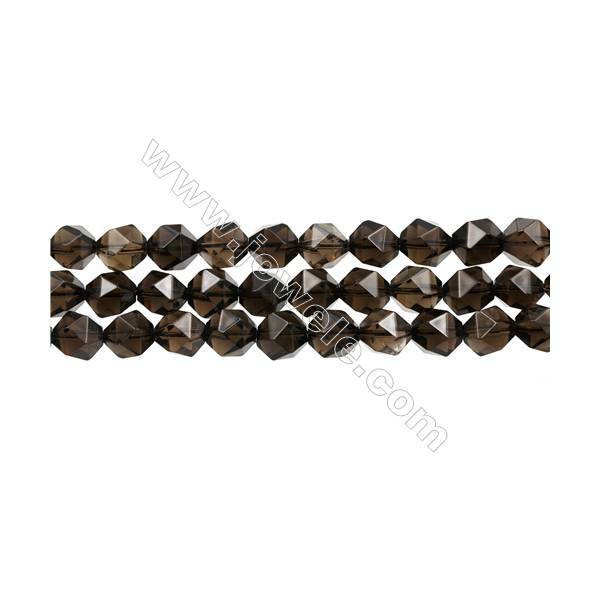 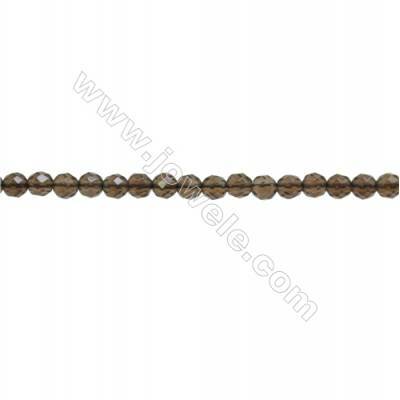 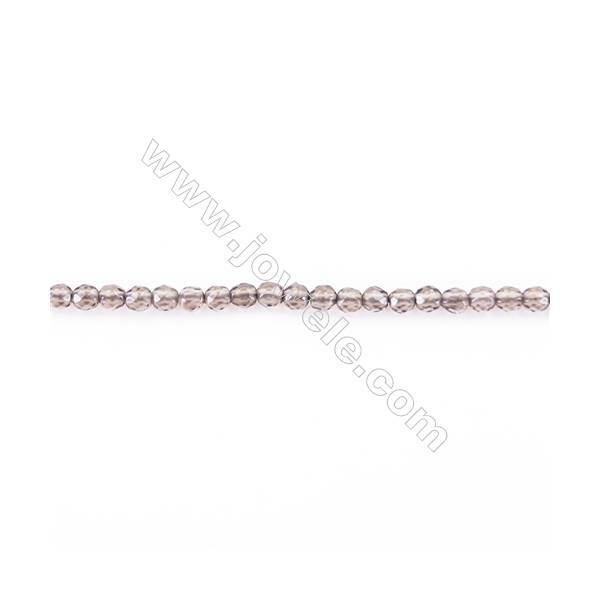 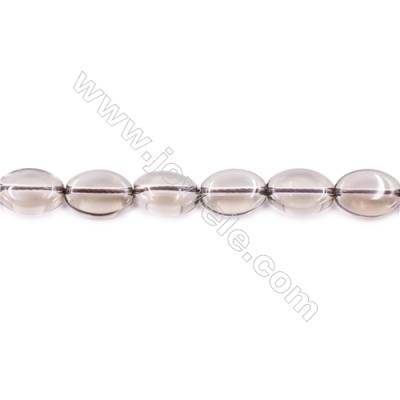 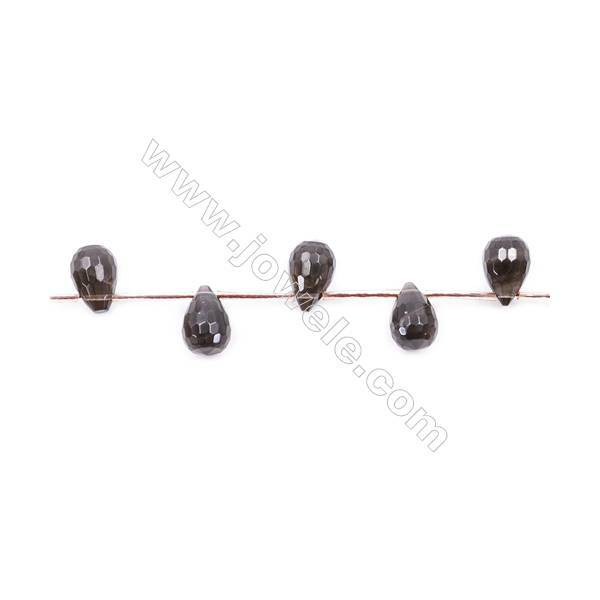 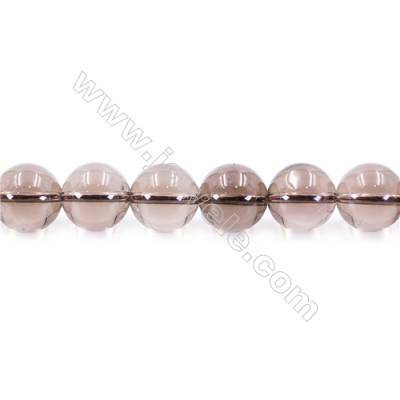 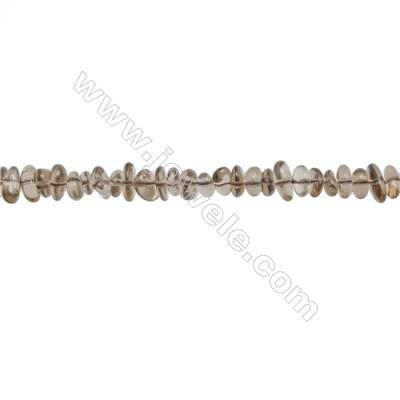 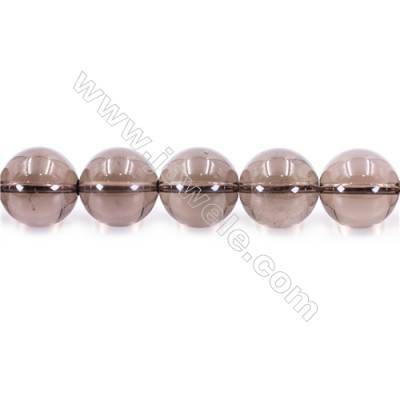 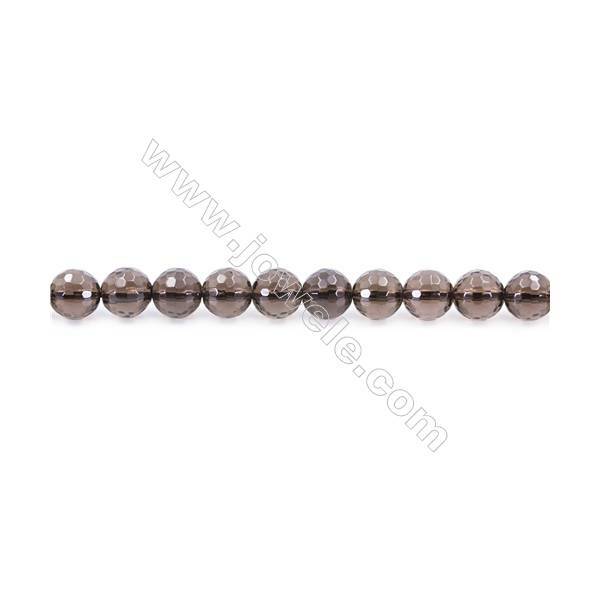 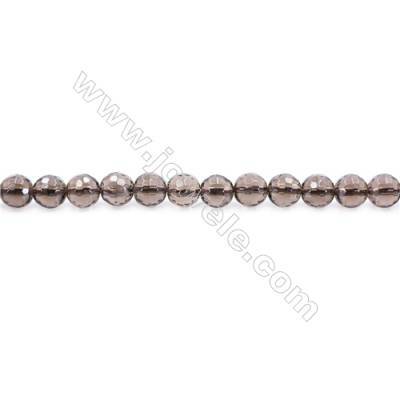 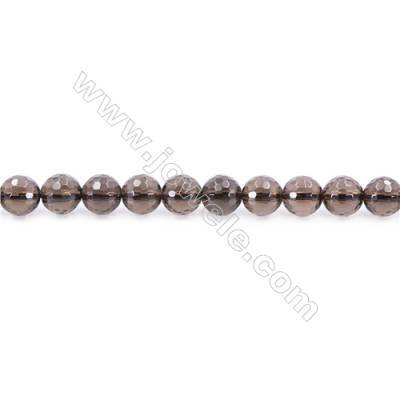 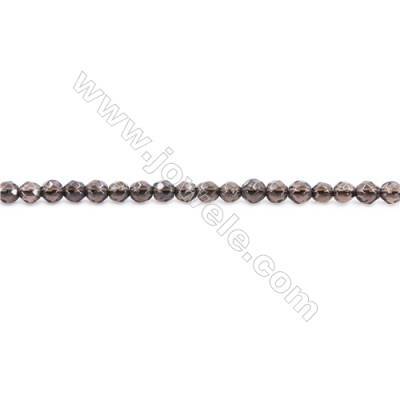 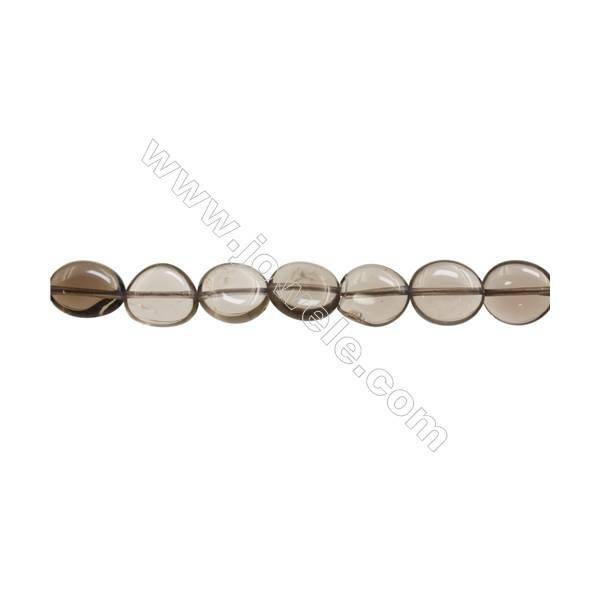 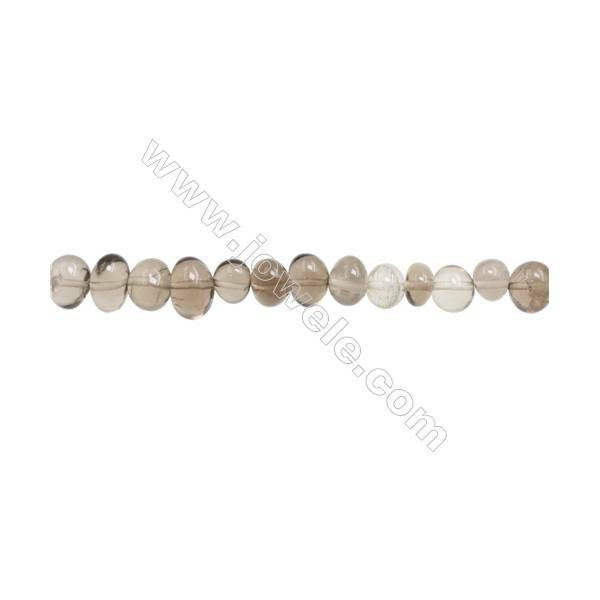 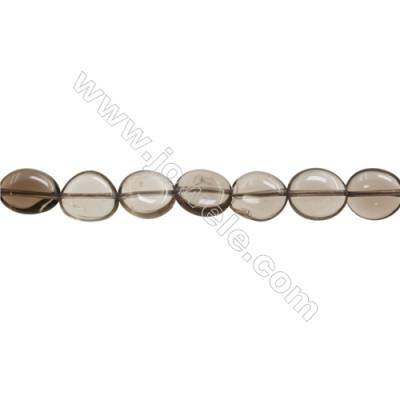 Natural Smoky Quartz Beads Strand, Round, Diameter 4mm, hole 1mm, about 105 beads/strand 15~16"
Natural Smoky Quartz Beads Strand, Round, Diameter 6mm, hole 1mm, about 63 beads/strand 15~16"
Natural Smoky Quartz Beads Strand, Round, Diameter 8mm, hole 1mm, about 51 beads/strand 15~16"
Natural Smoky Quartz Beads Strand, Round, Diameter 10mm, hole 1mm, about 39 beads/strand 15~16"
Natural Smoky Quartz Beads Strand, Round, Diameter 12mm, hole 1.5mm, about 34 beads/strand 15~16"
Natural Smoky Quartz Beads Strand, Round, Diameter 14mm, hole 1.5mm, about 28 beads/strand 15~16"
Natural Smoky Quartz Beads Strand, Round, Diameter 16mm, hole 1.5mm, about 25 beads/strand 15~16"
Natural Smoky Quartz Beads Strand, Faceted Round, Diameter 4mm, hole 1mm, about 93 beads/strand 15~16"
Natural Smoky Quartz Beads Strand, Faceted Round, Diameter 6mm, hole 1mm, about 63 beads/strand 15~16"
Natural Smoky Quartz Beads Strand, Faceted Round, Diameter 8mm, hole 1mm, about 50 beads/strand 15~16"
Natural Smoky Quartz Beads Strand, Faceted Round, Diameter 10mm, hole 1mm, about 39 beads/strand 15~16"
Natural Smoky Quartz Beads Strand, Faceted Round, Diameter 12mm, hole 1.5mm, about 33 beads/strand 15~16"
Natural Smoky Quartz Beads Strand, Teardrop, Size 10x14mm, hole 0.7mm, about 20 beads/strand 15~16"
Natural Smoky Quartz Beads Strand, Flat Teardrop, Size 10x10mm, hole 0.7mm, about 30 beads/strand 15~16"
Natural Smoky Quartz Beads Strand, Oval, Size 10x14mm, hole 1mm, about 30 beads/strand 15~16"
Natural Smoky Quartz Beads Strand, Faceted Abacus, Size 3x4mm, hole 0.8mm, about 162 beads/strand 15~16"
3x6mm Natural Smoky Quartz Beads Strand, Abacus, hole 1mm, about 135 beads/strand 15~16"
3mm Natural Smoky Quartz Beads Strand, Round, hole 0.7mm, about 135 beads/strand 15~16"